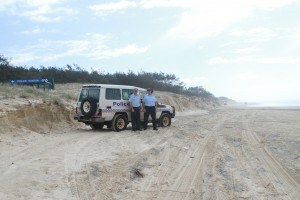 The Fraser Island Police Station is situated just north of Eurong. Look for the signs on the beach. In an emergency ring 000, if you have no mobile reception try 112. There is now a permanent paramedic based on the island and the Ambulance Station is located in Happy Valley. 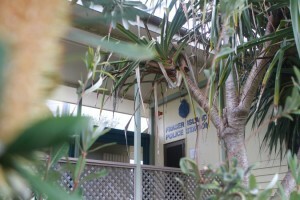 There are generally no doctors on Fraser Island (unless they are here on holidays) and no hospital or chemist. If the station is unattended there is an emergency phone located at the Station. There is also a minor casualty room at the Happy Valley Station if required – if the Paramedics are in attendance at the station at the time. One of the better supplies of pharmaceutical products are available in the shop at Cathedral Beach and there are a limited supply at the other shops on the island. But always remember when you are travelling on Fraser Island, this is a remote location so help can be possibly hours away and also limited stocks and supplies are available and no prescriptions drugs available. In an emergency please ring 000, if you have no mobile reception try 112. 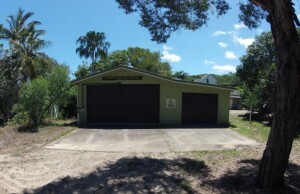 There is a Rural Fire Brigade Shed in each of the township areas, Eurong, Happy Valley, Orchid Beach and Kingfisher Bay. If there is bushfire in the National Park, please ring 000, or alternatively 112. 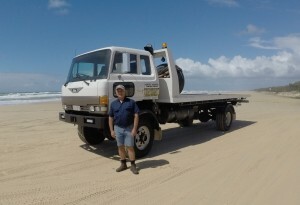 There is only one tow truck based on the island, based in Eurong, if you require towing assistance please contact Andrew on the details below. Just remember we all work with the tides, so Andrew may not be able to assist you immediately if there is an incoming tide. 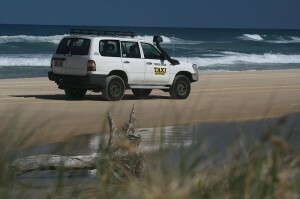 There is only one taxi on Fraser Island and pre-bookings are essential. We are based in Eurong, and work with the tides for beach travel so just keep that in mind if you wish to book the service to connect with barges/airflights etc. Also during drier months of the year, the tracks become increasingly soft and difficult to negotiate and sometimes impassable, due to vehicle breakdowns and boggings as we all share one thoroughfare so predicted times of travel can be extended and delays are often the norm in long dry spells and sometimes even lengthy delays are unavoidable.